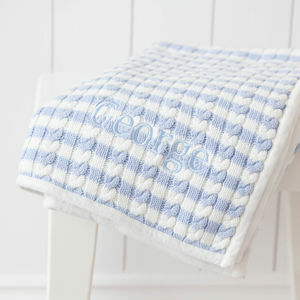 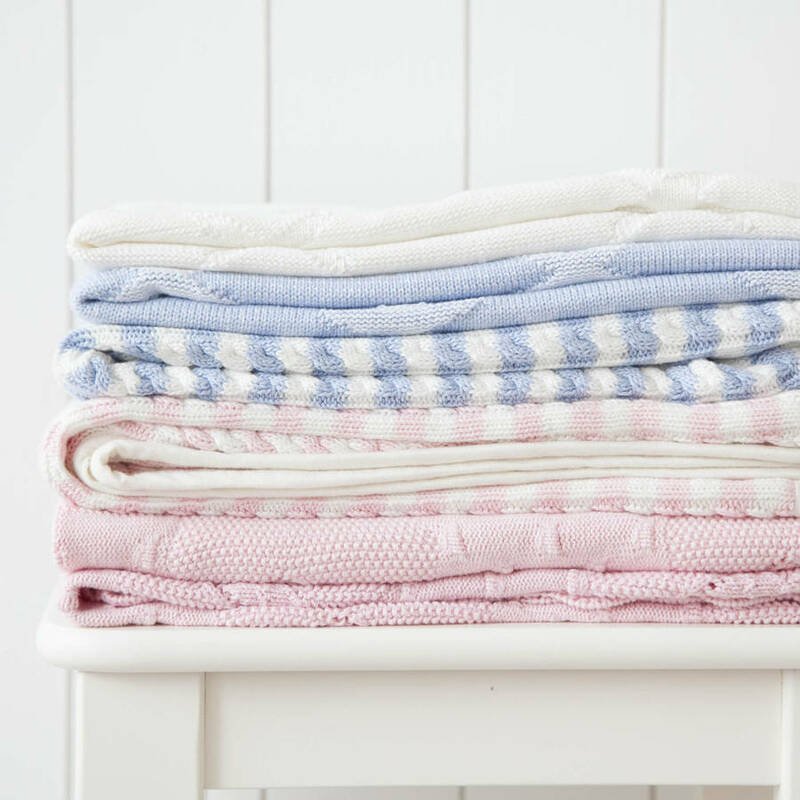 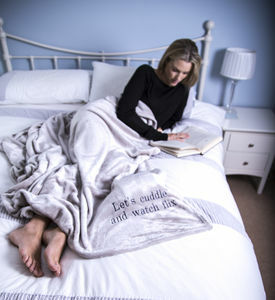 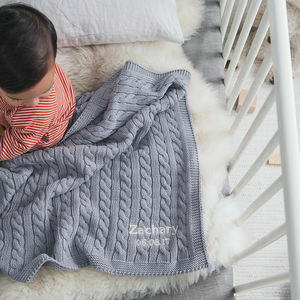 Wrap up your newborn bundle in our sumptuously soft cable knit blanket, gorgeous and girly in a pattern of pink stripes. 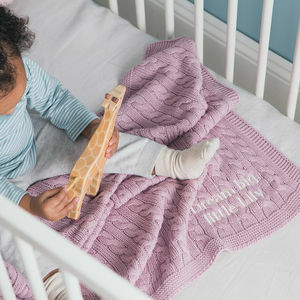 Knitted in 100% cotton with a soft jersey binding, this is a generously sized swathe of loveliness perfect for keeping tots warm and cosy. 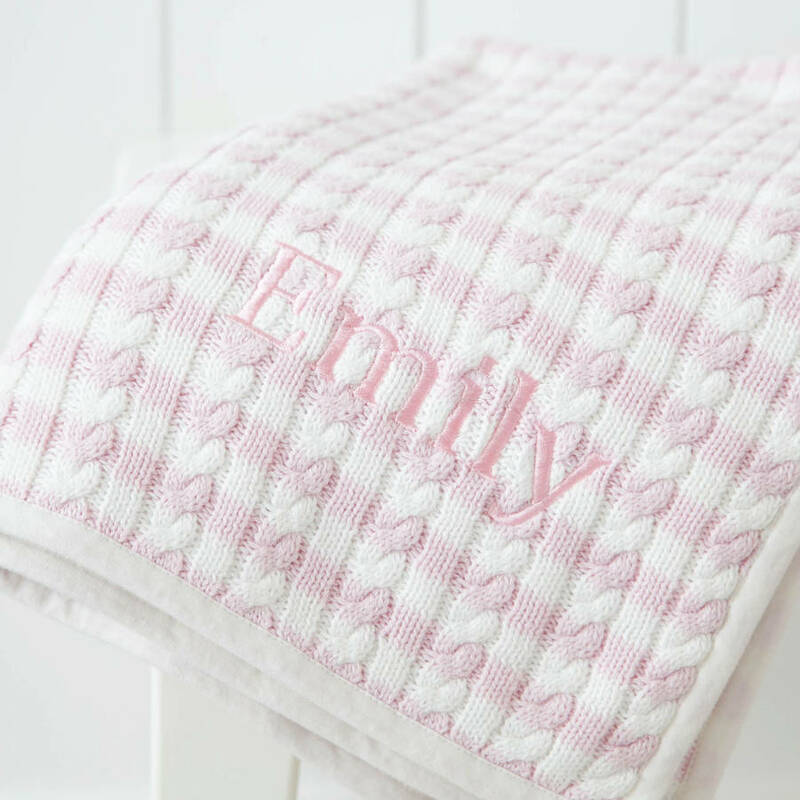 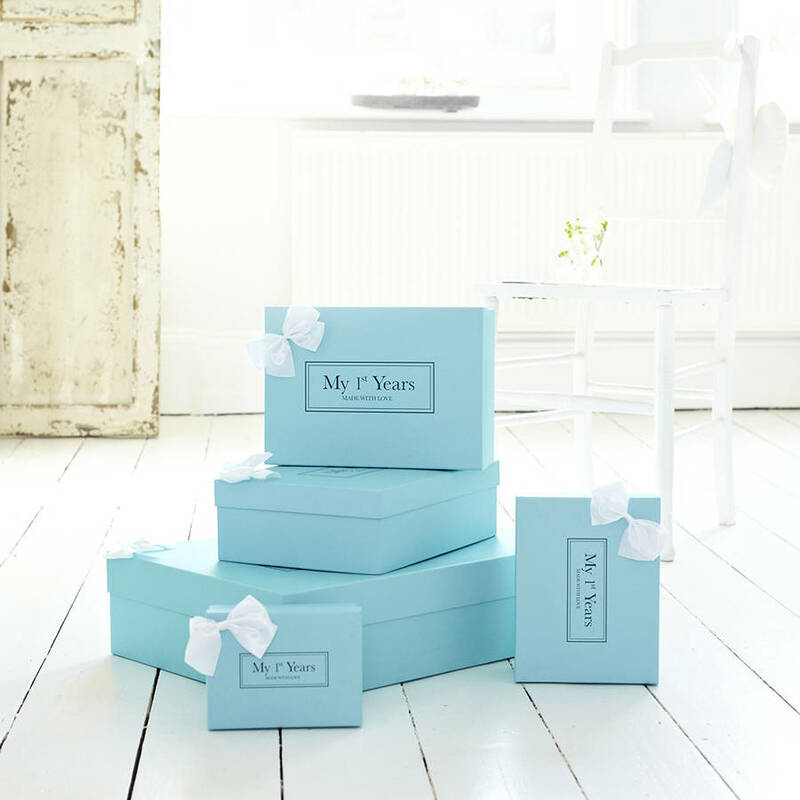 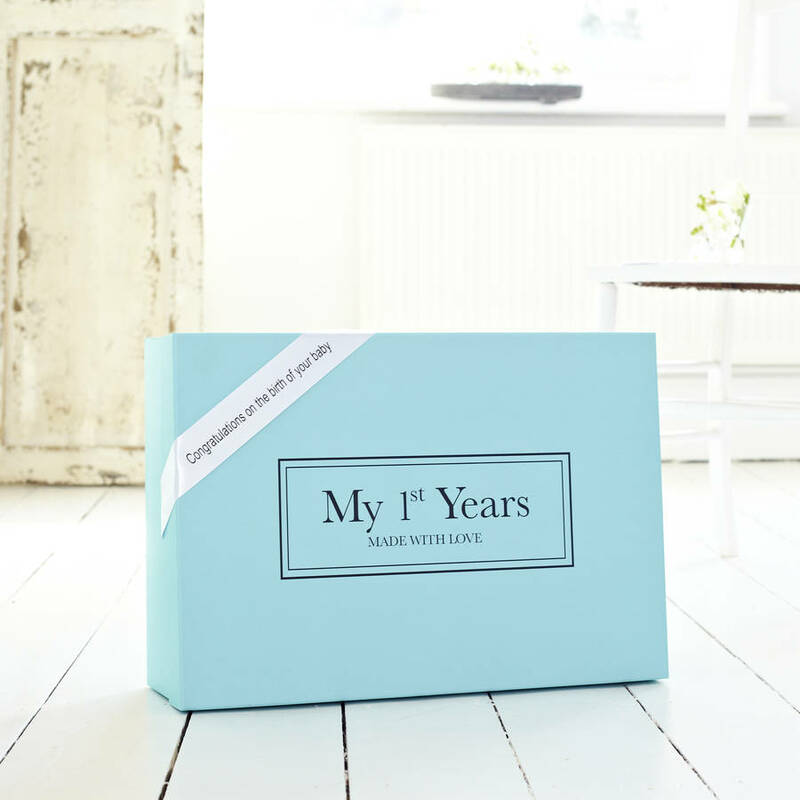 Our free personalisation service adds a touch of extra charm; just send us your little one’s name and we’ll embroider it on the front for some customised luxury.